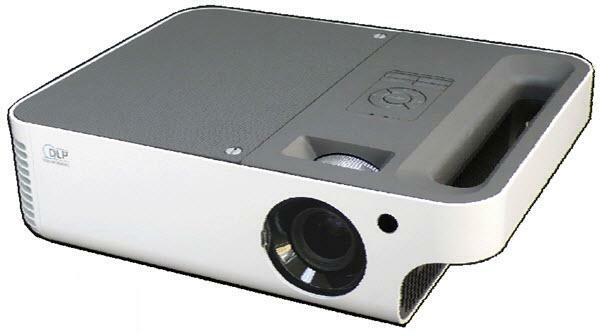 The Boxlight Phoenix X30 projector is not being produced anymore. diagonal screen, place the projector lens between 11'-11" and 13'-11" from the screen. Comments: PhoenixX30 features AMXO device recognition, which gives presenters expanded, on-the-spot control of the projector and the screen from their remote devices.